Dubai is one of the most prominent emirates of the United Arab Emirates. 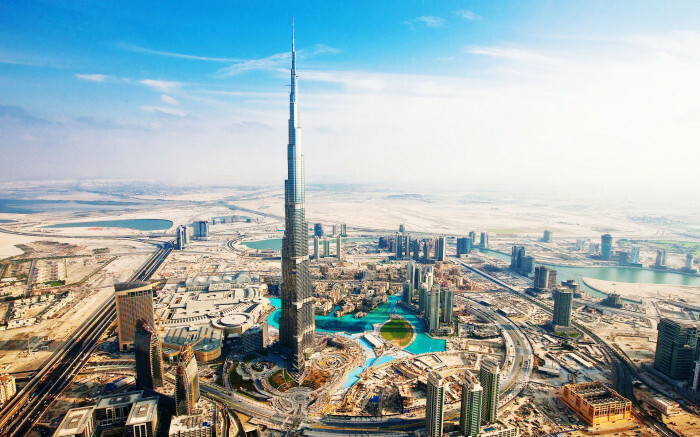 It is not only the most populated city but also the business and economic center of the United Arab Emirates. With respect to education, it is blessed with about 65 colleges and universities. This city experiences an extremely high influx of international students which in turn contributes towards its multicultural society. There is a distinctive contrast between modernization and traditional Arab values being practices simultaneously in the region. This makes the area fertile for all nationalities. The educational institutes are concentrated in specific regions in Dubai. One of the most popular ones is known as the Knowledge Village where the educational initiative began. Besides this, the Dubai International Academic City (DIAC) serves as the purpose-built platform for tertiary academic institutions. In most educational institutes, Arabic is considered as the primary medium of teaching while English is considered the second language. However, seeing the large number of expatriate communities enrolled in Dubai universities and colleges, quite a few have refocused on teaching courses in the English Language instead. The educational industry of Dubai is currently in the budding stage and is expected to yield phenomenal growth in the upcoming years. The universities and colleges of Dubai have launched their international student enrollment programs as well as special exchange programs to encourage cross-cultural mixing. 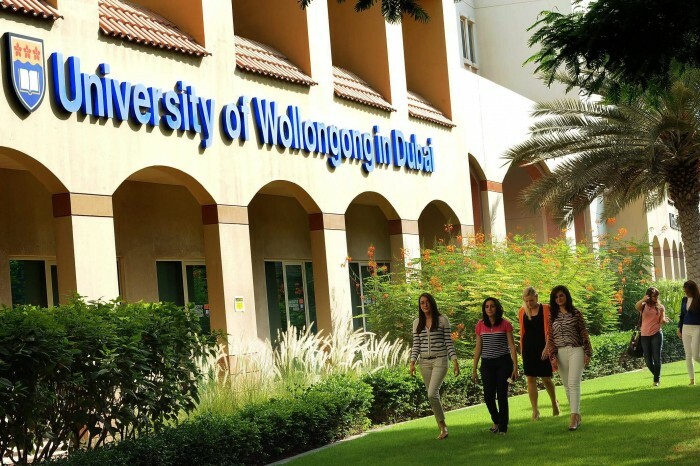 Here is some insight about the top educational institutes of Dubai.